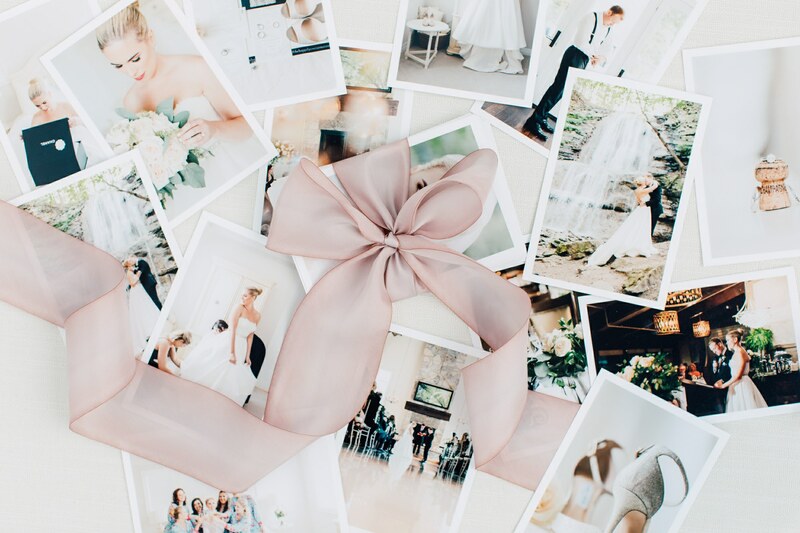 Your wedding is one of the most special and amazing days of your life… you finally get to celebrate spending forever ever after with your best friend, surrounded by your loving family and amazing friends! It also goes by in a flash! After spending so much time dreaming about it, planning it, obsessing over every little detail, and ensuring everything is just right for the big day, you’re often left mesmerized and in awe of just how quickly it actually went by (don’t worry we’ll be there every step of the way reminding you to take a breath). Regardless, it’s only natural that you’ll turn to your wedding photos to bring it back to all its amazingness! To help you relive the experience over and over again, we’re sure we’ll have you swooning over our handcrafted Memory Boxes! 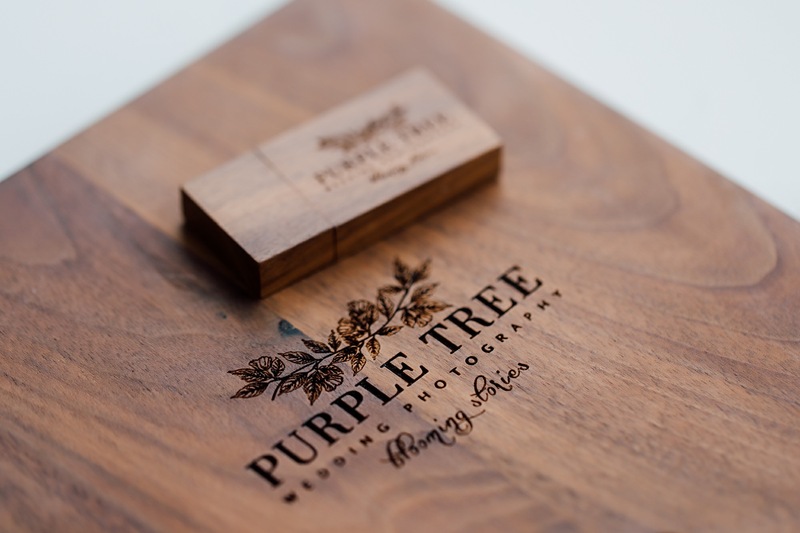 No matter which photography package you choose at Purple Tree, each one comes with its own Memory Box! 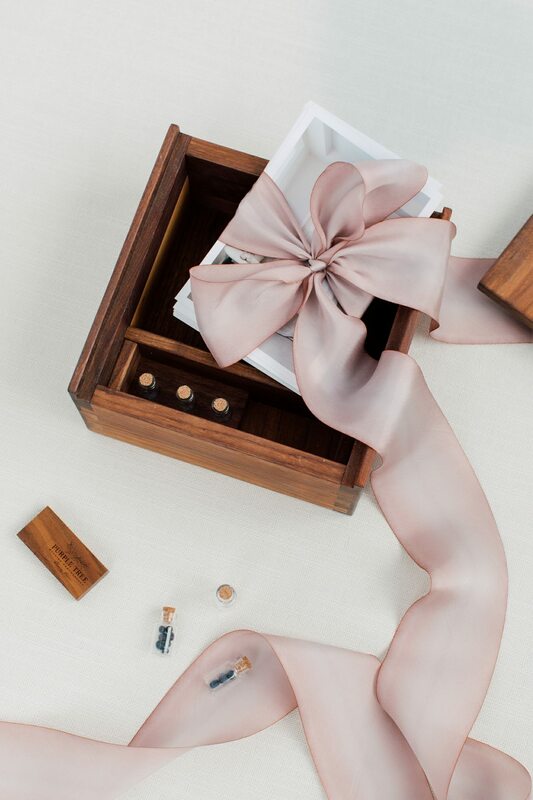 Every single Memory Box is uniquely handcrafted from the finest oil rubbed walnut; a truly special way to store and share your wedding photography. But, it’s what’s on the inside that counts right?! 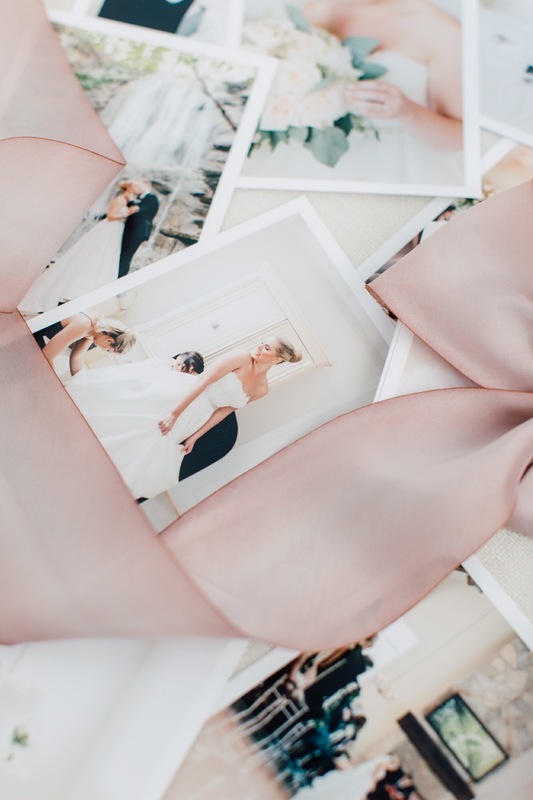 When you open your memory box, you will find a delicate hand dyed silk ribbon, appropriately the color is called Passion, wrapped around 50 complimentary 4×6 prints; photos that we personally select to tell the story of your day. Inside of the memory box, you can actually fit a total of 100 prints for when you want to add more to the collection! Just grab the high-resolution files from the wooden USB nestled in the space beside it. 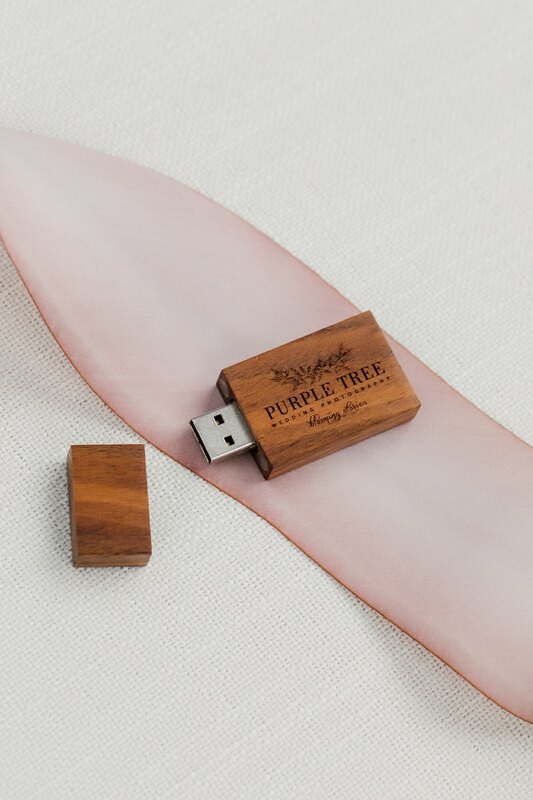 The adorably engraved wooden USB holds all your high resolution digital files from your wedding day. This means you can create your own albums, or print photos, canvas’, to add to your home. Although we provide these services, we want to make sure you are also able to do all this by yourself – wherever, whenever, and however you like! Now it’s time to get creative! 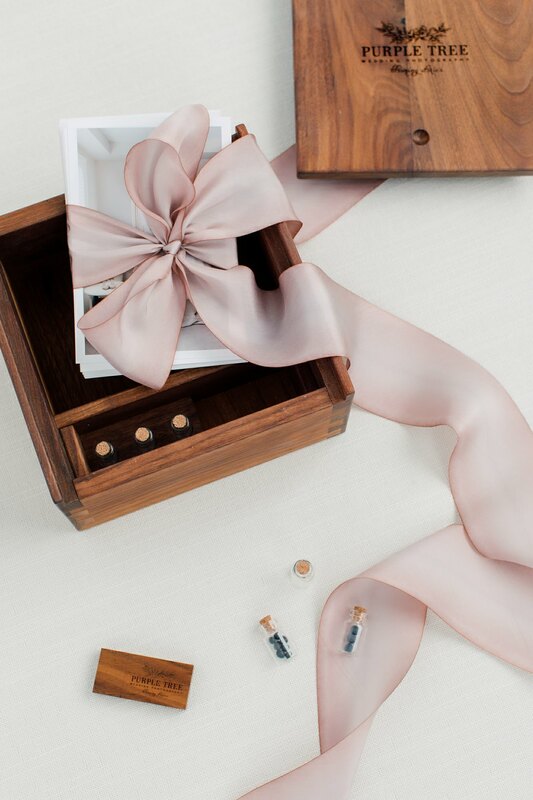 Inside the Memory Box, you’ll also find three little empty glass vials for you to fill. It could be the petals from your bouquet, the perfume you wore that day, or maybe sand from your honeymoon! We love hearing your ideas! Our favourite one yet? The groom’s tears! 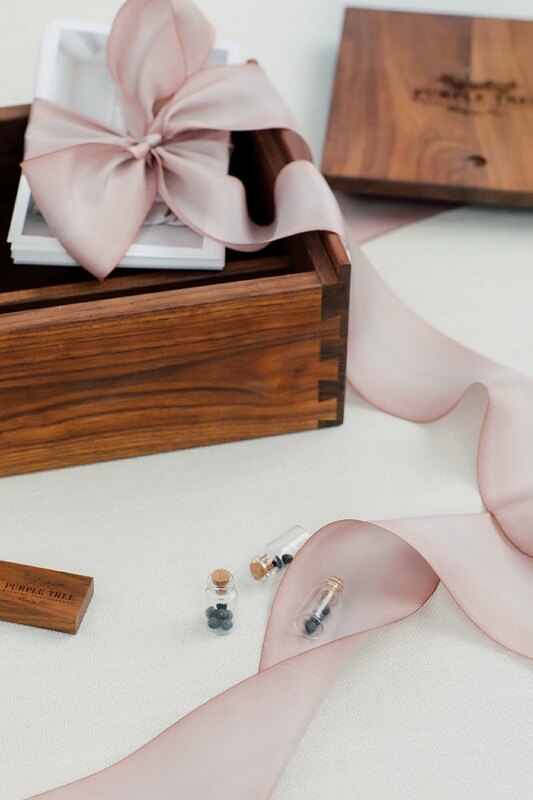 To sum it up, your Memory Box holds 50 complimentary prints from your wedding day, a USB with all of your photos, and three glass vials to get creative with. It’s also yours to fill with all of the little personal touches that mean something to you from your day. 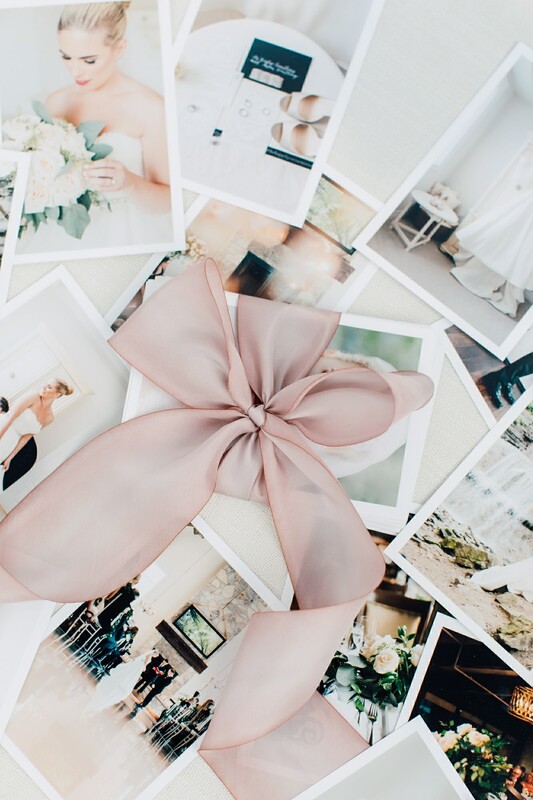 Think about adding your invites, wedding menu, cards and even a newspaper from the day to look back on over the years. 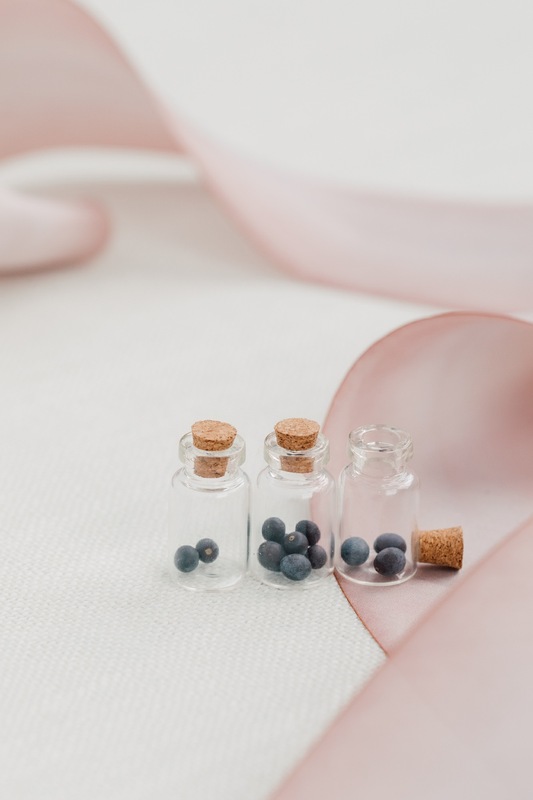 All of these little items help tell a beautiful story of your day, designed to stay with you as you go through the other chapters of your life, making it a stunning heirloom to pass on for generations to come.